Which gifts are most valuable in the church? Wrong question! Paul concludes [in 1 Corinthians 12]. All the various gifts in the church work together to create one well-functioning body. If you take any out, or if you make the whole body just one part, you ruin the beauty, not only of the whole, but of all the individual parts as well. They are only beautiful when they complement one another and work together. The same is true when it comes to our jobs in society. None of them stand alone. All of them are ordered by God to create one well-functioning body, and the roles of all of us complement and support one another. They all work together to make society work. If that’s true, then there’s no logical formula you can run to tell you what job is most valuable and therefore what you should spend your life doing. We shouldn’t all be pastors, and we shouldn’t all be police officers either. So how does it all get determined? Simple. The King deploys us as He wills. He puts us where we will serve His purposes best. Some He deploys as pastors and missionaries; others He deploys as teachers and businesspeople. Ultimately, it is up to Him. Therefore, don’t resent it too deeply if you find yourself in a place you’d rather not be. This is where the King has deployed you, and He has reasons for doing so. Maybe He’ll deploy you to do something else later. You may be learning skills now that will make you more effective in your next deployment. What matters is doing the work your King has given you to do – and doing it well. 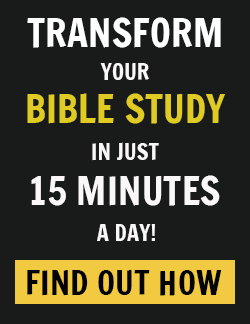 Consider the story of Joseph recorded in the book of Genesis. 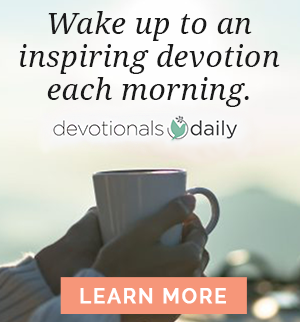 Do you really think Joseph wanted to be working in the house of Potiphar, even after Potiphar appointed him to be in charge of the entire household? No! He’d been sold into slavery by his brothers. He really wanted to be back home with his father. Yet he served faithfully where he was because he knew he was ultimately rendering service to God, not to Potiphar. Joseph’s faithfulness in this way is even more amazing when Potiphar has him thrown into prison. 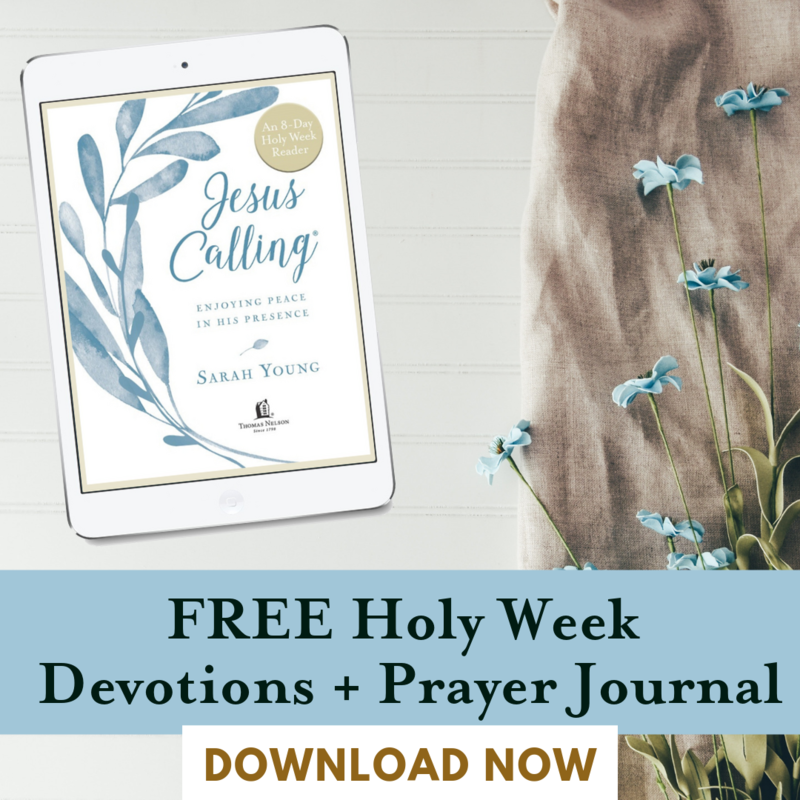 Even while imprisoned, Joseph faithfully carried out the work that was given to him. Why? Because he was working in the name of God. So be encouraged. Maybe the current assignment your King has given you is not what you would have chosen for yourself. That’s fine. Consider yourself privileged and blessed beyond measure even to be in His service at all. Trust Him. Trust His judgment. Trust His wisdom in how He is using you. Serve Him with everything you are, wherever He has placed you. How do you figure out where God is deploying you? 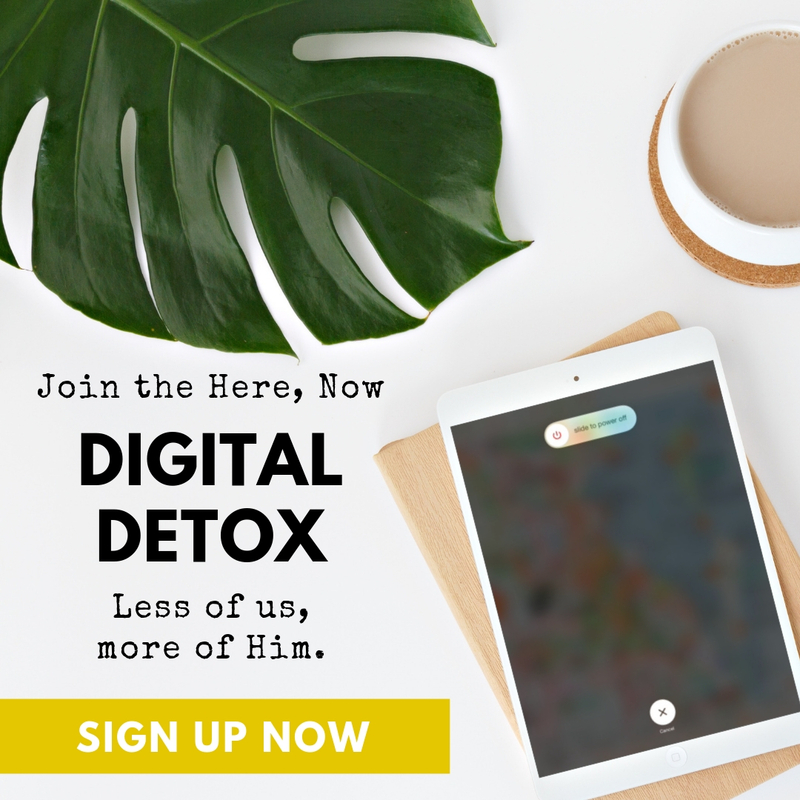 After all, it’s not as if a high-priority e-mail shows up from heaven with the subject line “Your Next Job.” Sure, it may be simple to look down and say about the job you’re in right now, “This is where God has deployed me for this season.” The harder question is to look forward and ask, “Where is God deploying me for the next season?” – whether that season starts next decade or next year or tomorrow. Discerning God’s will really comes down to what you want to do, multiplied by what you are gifted to do, multiplied by what opportunities are available to you right now. You don’t have to put out a fleece or wait for a liver shiver or try to interpret signs. God hasn’t hidden His will from you, sending you out on some sort of sick scavenger hunt. No, it really is simply a matter of lining up desire, gifting, and opportunity. On the other hand, thinking it through carefully can be more complicated than getting a “sign in the sky”! It requires you to think, pray, and seek godly counsel. It requires you to vet your desires and make sure they’re not sinful in some way, to be honest about your gifts and abilities, and to find contentment in that season when what you want to do simply isn’t available. There’s nothing wrong with looking ahead, dreaming about future possibilities, and doing the hard thinking about where God might intend to deploy you next. If you see a job that lines up with your gifts and abilities, is available to you, and is something you want to do… go for it! If not, that’s the point at which it becomes crucial for you to trust that King Jesus has you where He has you for good reasons. And His reasons are always good. 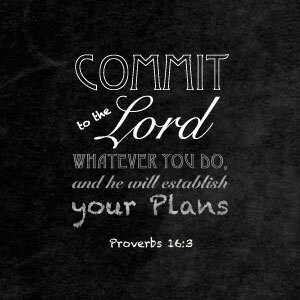 What has God called you to do? What do you want to do, and what has God given you ability and opportunity to do? We need to be asking those questions rather than trying to run some equation that will tell us, “The most valuable job on the planet is X.” No, the point is not value. The point is whether you are doing what God has called you to do – and whether you are doing it well. 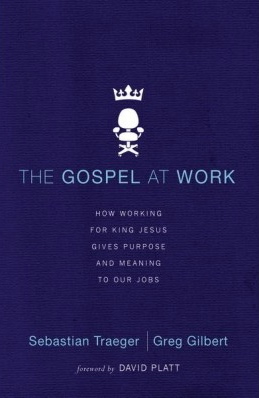 Excerpted from The Gospel at Work by Greg Gilbert and Sebastian Traeger, copyright Zondervan, 2014.